Aer Arann chairman Pádraig Ó Céidigh has confirmed that the airline's routes from Sligo and Knock to Dublin will end from July 21. He had earlier said that the service from Galway to Dublin would cease after mid-July. The Aer Arann chairman said there were currently no negotiations underway with the Department of Transport in relation to an extension to the current PSO (Public Service Obligation) contract, which provides subsidies for some regional routes. 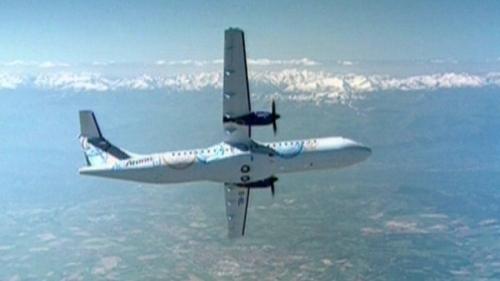 Mr Ó Céidigh said it would be no longer be ''financially viable' for Aer Arann to operate the Galway-Dublin route after July 21 - the date the PSO arrangement for Galway airport ceases. Passenger numbers on the route have continued to decline in the past number of years. PSO arrangements also cease for Knock and Sligo on July 21. PSO is to continue for Donegal (currently operated by Aer Arann) and for Kerry (currently operated by Ryanair) after July 21. 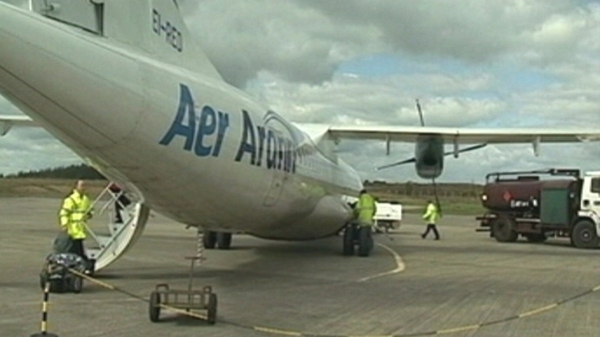 Transport Minister Leo Varadkar said he regretted the decision by Aer Arann to discontinue servicing certain air routes from July. He said that the decision to cancel PSOs for certain routes was taken by the previous government , and there were not enough resources at the moment to reverse the move.